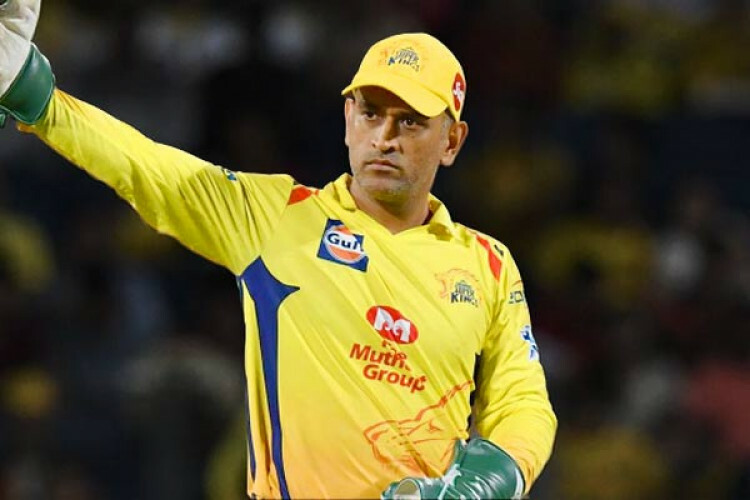 Virender Sehwag feels Dhoni was let off easily for his angry outburst on umpire Ulhas Gandhe and he should have been "banned for 2-3 games" to set a proper example. Dhoni was fined 50% of his match fees for confronting Gandhe for backtracking on a waist-high no-ball. He has been criticized by one and all but Sehwag is the first A list former India cricketer to demand suspension for his one-time teammate.